See my favorite paint colors that I use in my home and how these colors actually look in our rooms! A question I get all the time is “What are your paint colors?”. Here is a list of my home’s paint colors including the paint color name and color number. 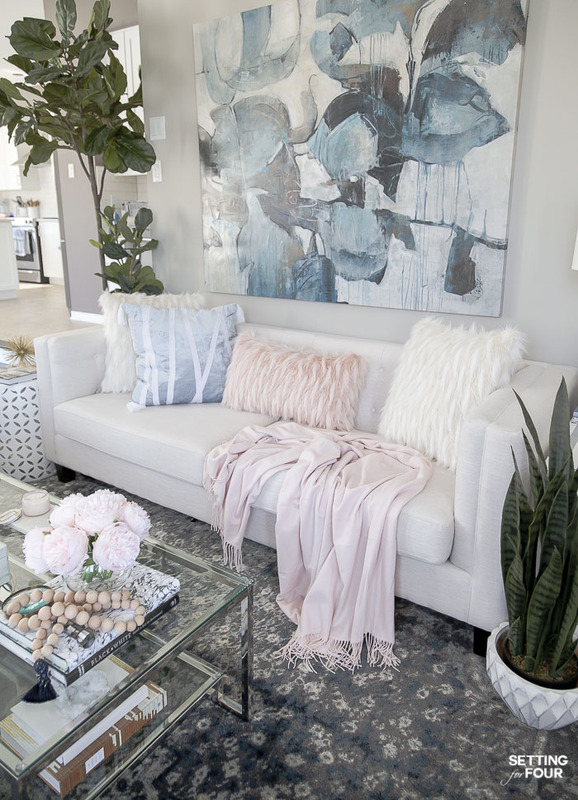 These are neutral colors that I’ve hand picked to flow and coordinate with our entire house – and absolutely love! 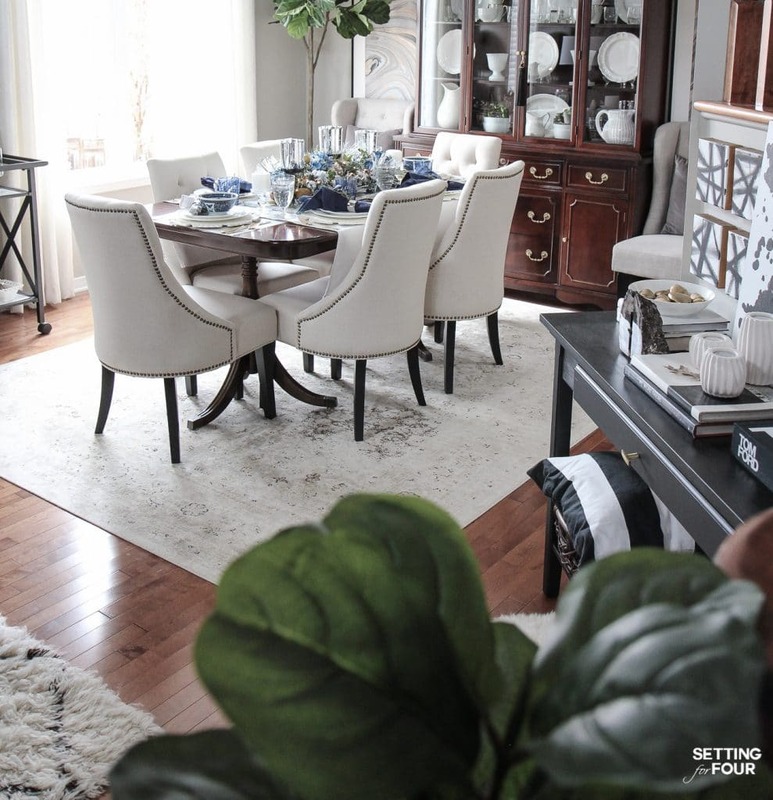 I’m also sharing my all-time favorite, go-to gray paint color too! Check out these helpful articles on color! 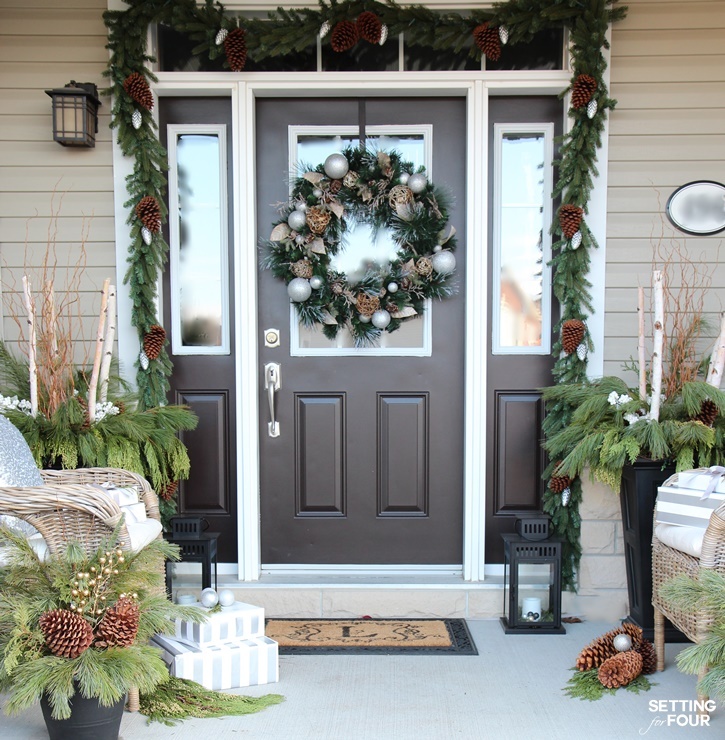 See all my seasonal and holiday porch decor ideas here. Foyer: Sherwin Williams Mindful Gray 7016. This is my all time favorite gray paint color! See all my seasonal and foyer decor ideas here. Family Room: Sherwin Williams Mindful Gray 7016. 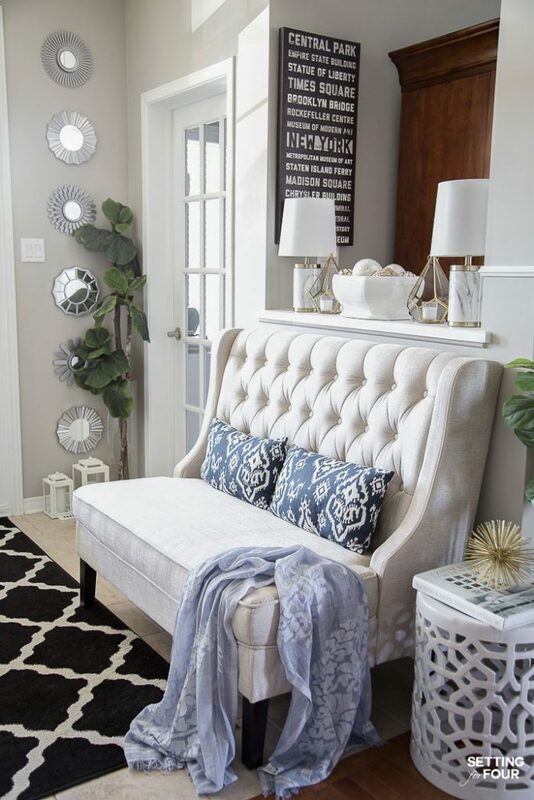 See all my family room decor ideas here. 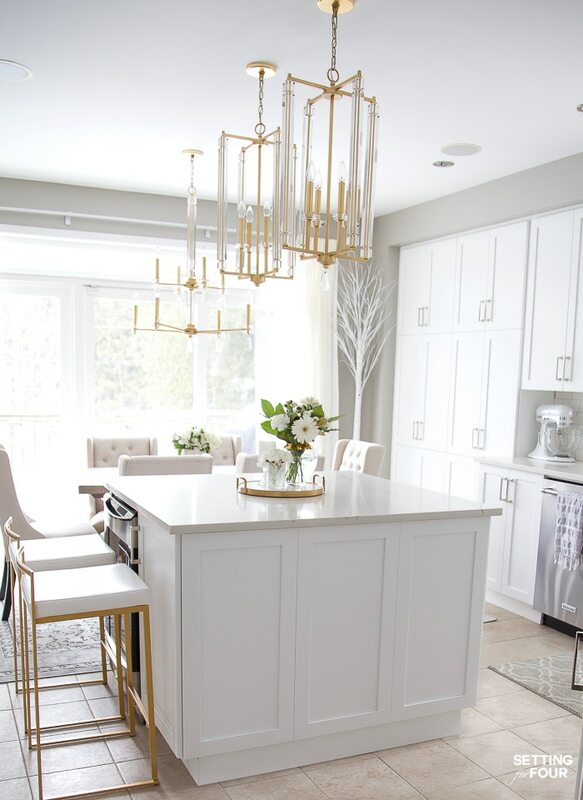 See all my dining room ideas here. 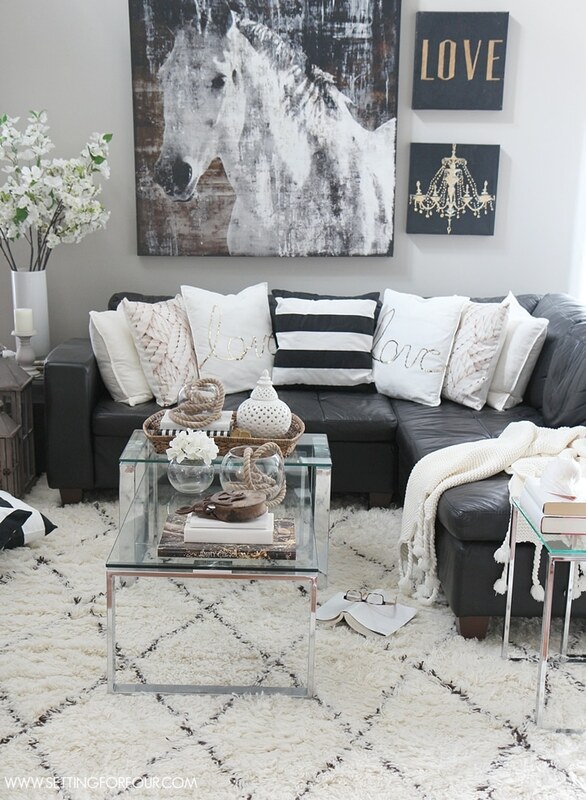 See all my living room decor ideas here. Laundry Room: Sherwin Williams Mindful Gray 7016 and Sherwin William Toque White 7003. See all my laundry room ideas here. 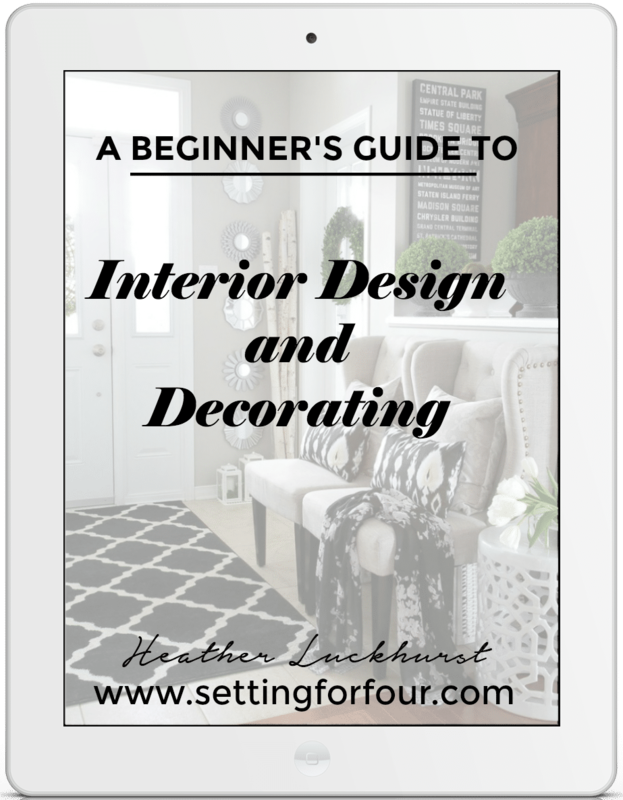 See all my guest bedroom decor ideas here. 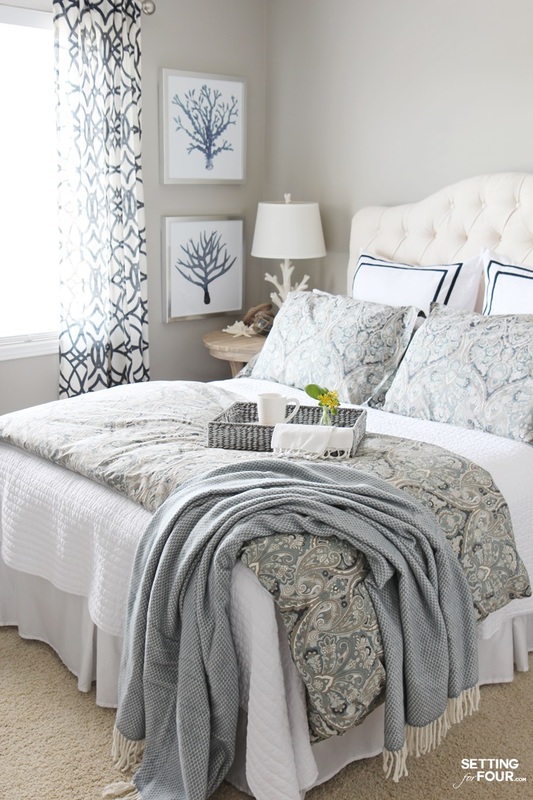 See all my master bedroom decor ideas here. 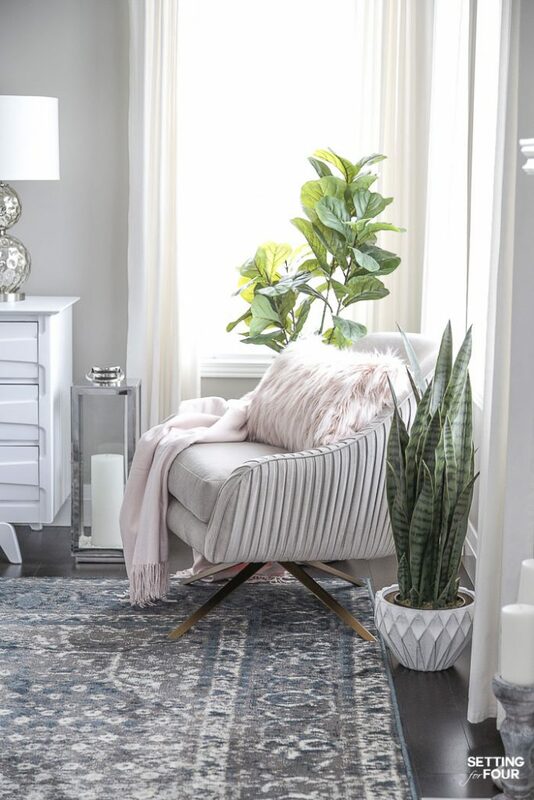 As a military wife who has painted A TON of rooms in my day I’ve figured out the QUICKEST way to paint a room with the most gorgeous results! I want my painted walls to look smooth and streak free! You do too right? It lists the best brushes, rollers and tools you need for your paint job and keeps you on track as you check each step off as you go. So you save time, get the best paint adhesion and blitz through the painting process! 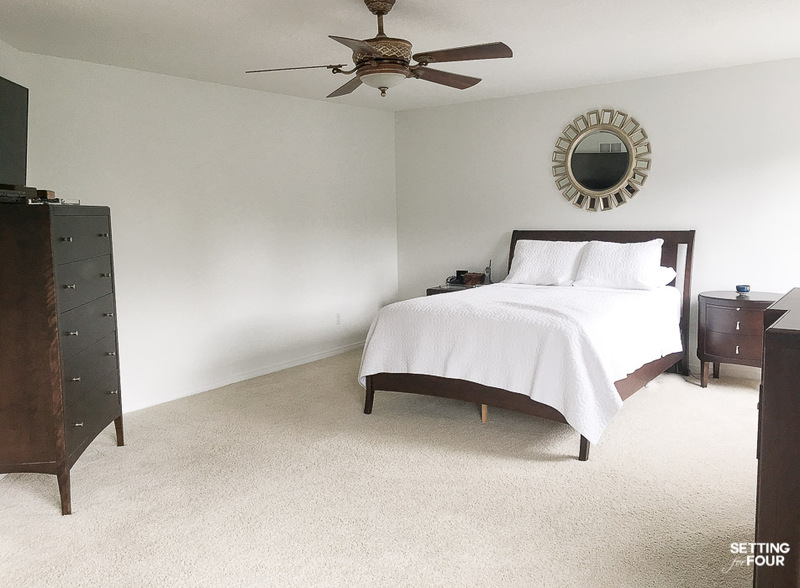 Now you can enjoy your newly painted room as quickly as possible! Fill in the information in the form below and your checklist will be emailed to you immediately! See more paint tips and paint ideas here. 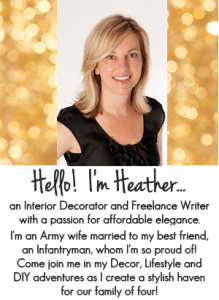 I hope you enjoyed this Paint Colors In My Home post! Do you love these colors as much as I do? Love mindful gray! Painted our rental home bathroom with it, and want to use it in my house somewhere, thinking of our guest room which is currently SW relaxed kackie. thanks for sharing these great grey colors! Very helpful!!! Just used Mindful gray in my Dining Room! I Love it! Thank you for sharing this gray color palette . I love your style and color choices! Fabulous colors Heather! 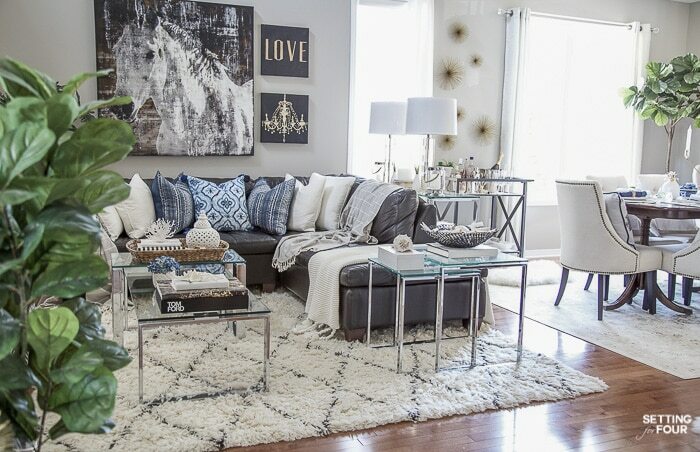 Love mindful gray! Perfect shade for any room! Hi Tori – try Sea Salt or Tradewind! Love your colors! Where did you find the big picture of the horse? I would love to find one like it! Mindful looks so dark in my house. Do you have a lot of natural light? Hi Beth! I bought the horse print at HomeGoods a few years ago. I have a lot of beautiful horse art ideas here https://www.settingforfour.com/horse-art-horse-lover/. I do have a lot of natural light in most of my house – there are a couple of spaces where it’s darker. I love the color! Love the door color! Do you have the names for the rest of the exterior paints that you used? Like body and trim?